How Netflix leveraged new 100GbE network interface technology to serve at 100 Gbps from a single FreeBSD-based appliance using NVMe storage. An extensive overview of techniques, best practices, and things learnt by Grammarly, creators of a popular browser extension. 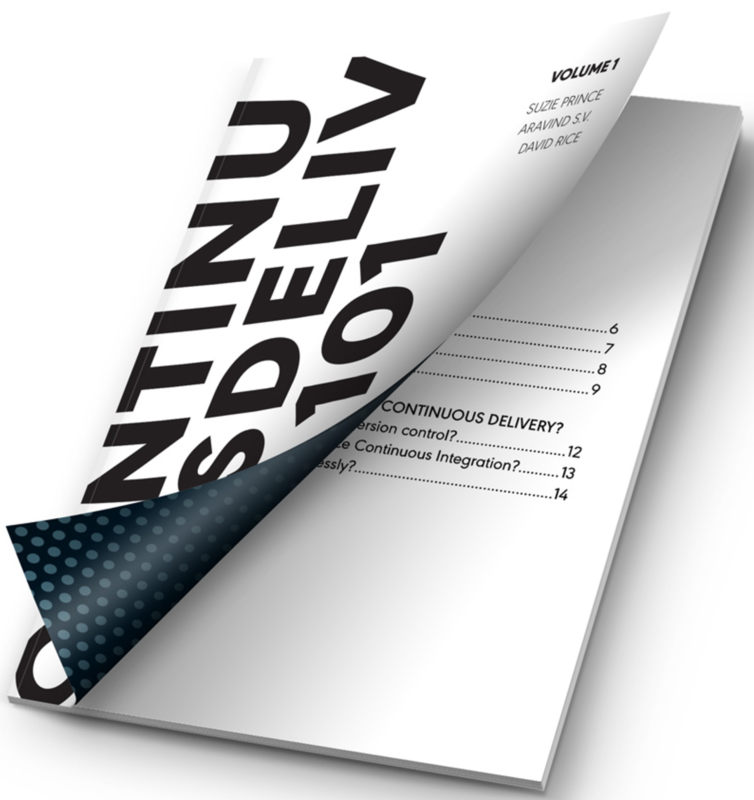 In this free reference guide, you’ll find visuals and definitions on key concepts and questions you need to answer about your teams to determine your readiness for continuous delivery. Download for free and share with your team. Kinesis is a streaming data service, but you can replicate its functionality in-house using Postgres, if you wish. Heroku’s new Container Registry and Runtime is now generally available and brings together the benefits of Docker with those of Heroku. Most apps generate logs but modern distributed systems demand more elaborate ways to trace what’s going on. OpenTracing is a vendor-neutral standard for distributed instrumentation. A fantastic 50 minute talk from GOTO 2017 on how the serverless approach impacts the design of apps and the cost implications involved. An idea for ensuring sensitive data-flows are ‘crypto-anchored’ to your infrastructure. Expert’s Guide: Should I Hire DevOps or Outsource to a Provider? This ebook covers the benefits and risks of each option and a side-by-side comparison, including costs. ..using Docker on an external volume. The latest systemd can do per-service IP traffic accounting, plus access control for IP ranges. How social network Nextdoor handle 2.5 billion daily events using AWS. The product manager of MongoDB’s Atlas hosted service explains how it was built on AWS. With modern frameworks, it arguably is. Every container management system demands its own storage driver. The author argues that this is “pretty darn silly”. Is your app easy to monitor in production? Many apps are, but sadly, some are designed with observability as an afterthought. Weighs in at only 12MB.